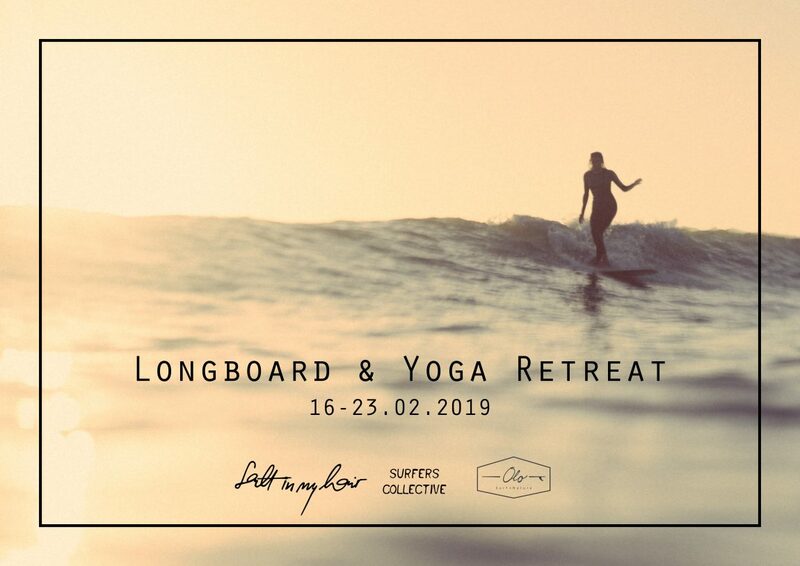 Join "Salt in My Hair" for their next longboard & yoga retreat in February. Mellow waves, good vibes and relaxing yoga sessions will get you in tune with yourself and nature. 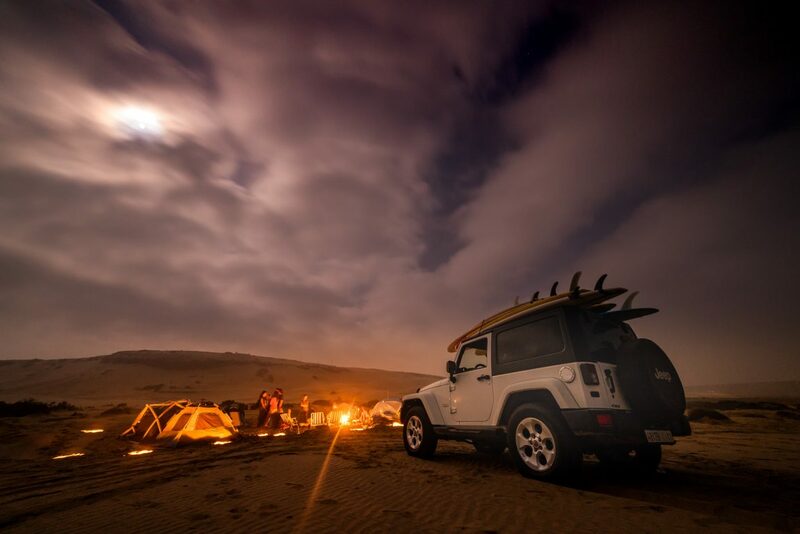 Exploring uncrowded surf spots, sharing stories and getting to know Morocco with all its beautiful landscapes and waves – Join our surf & yoga adventure in September 2019.